The sale of tickets is only a small portion of the funds needed to make each Festival a success, and that’s why we need your help. Each year we program a variety of free performances around the Downtown Eastside to make dance accessible, donate tickets to community organizations in the Downtown Eastside, and create opportunities to grow the awareness of the thriving contemporary dance community that exists within Vancouver and beyond. The Dancing on the Edge Festival has a long history of community engagement with in the Downtown Eastside, and with your help we can continue this valuable work. Please consider making a tax-deductible gift to Dancing on the Edge. Your donation – whatever the amount – will help ensure that we are able to continue providing inspiring and engaging work in the future. BY PHONE: Please call 604.689.0691 to donate over the phone. ONLINE: You can make your secure online gift through Canada Helps. Monthly donations can help make a huge contribution to the Dancing on the Edge Festival Society and ensure we can continue to program ‘edgy’ dance each year. Monthly donations can be easily set up through Canada Helps. 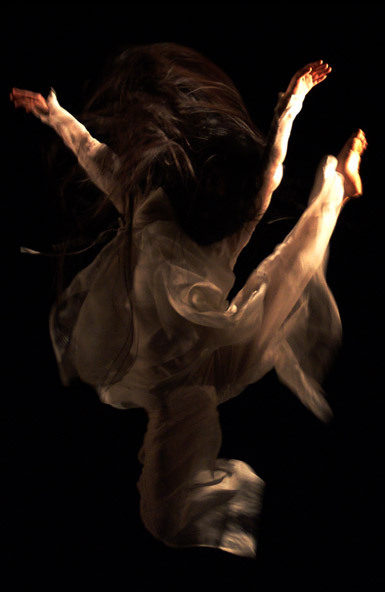 The Dancing on the Edge Festival is the longest running Contemporary Dance Festivals in Canada. Our audiences come from across Canada and Metro Vancouver and are culturally, politically and socially minded. If your business or organization is interested in sponsoring a special night, our site-specific events, community initiatives or a Festival, you’ll be in good company! Please call us at 604.689.0691 or email info@dancingontheedge.org for more information on sponsorship opportunities with Dancing on the Edge.